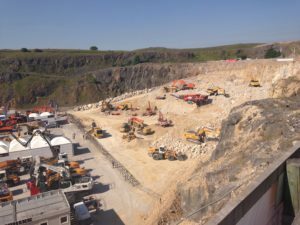 Doosan Construction Equipment has launched a new version of its DA30, 30 metric-ton class Articulated Dump Truck (ADT), and attendees at this week’s (June 26-28) Hillhead 2018 were able to get the first look at it on UK soil. The changes in the new DA30 ADT model are signified by a new color scheme for the machine that also aligns it with other products in the Doosan Heavy range. 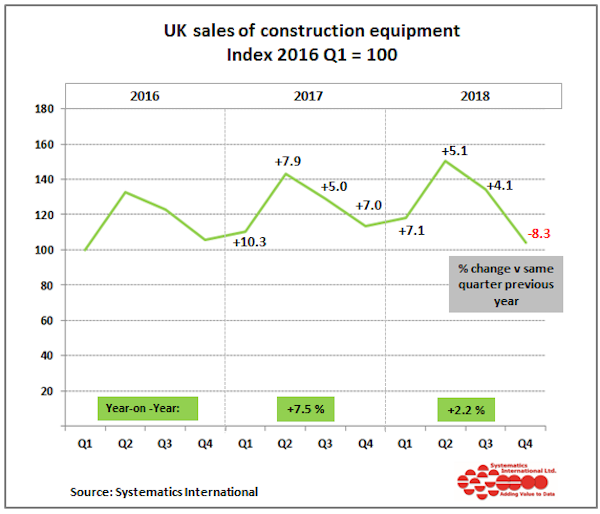 Most of the changes are aimed at enhancing operator comfort and the controllability of the machine, but there are also changes in the driveline and electrical systems. The most important development is in the suspension of the DA30 which is being upgraded to a hydro-gas self-levelling system to provide outstanding performance and superior shock absorption for better driving comfort, especially when the truck is being driven when it is empty. Like all Doosan ADTs, the DA30 features an articulation hinge positioned behind the turning ring to provide equal weight distribution to the front axle even during maximum steer articulation. This together with a free-swinging rear tandem bogie ensures equal distribution of weight to each wheel and guarantees permanent six-wheel contact and drive for equal power distribution and excellent performance on difficult terrain. 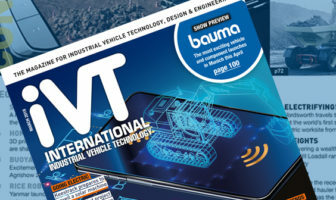 Collectively, the forward turning point, the unique tandem bogie and the sloping rear frame results in ‘best in class’ rough and soft terrain capabilities, and avoids the need for electronic aids such as traction control. To complement the new suspension, the operator will now benefit from a Grammer Actimo XXL seat in the cab as standard with its own independent low-frequency pneumatic and wide scissors-type suspension. The Grammer seat is not the only change in the new state-of-art operator’s cab on the DA30 which has been redesigned to provide better ergonomics and more operator comfort. The dashboard has a completely new layout and soft-touch material composition that is easier to clean and features a new display as well as a high-quality finish and appearance. The low fuel consumption of Doosan ADTs is down to a combination of features including the Scania diesel engine and a ZF EP transmission, improving the transfer of power from the engine to the wheels for outstanding traction. 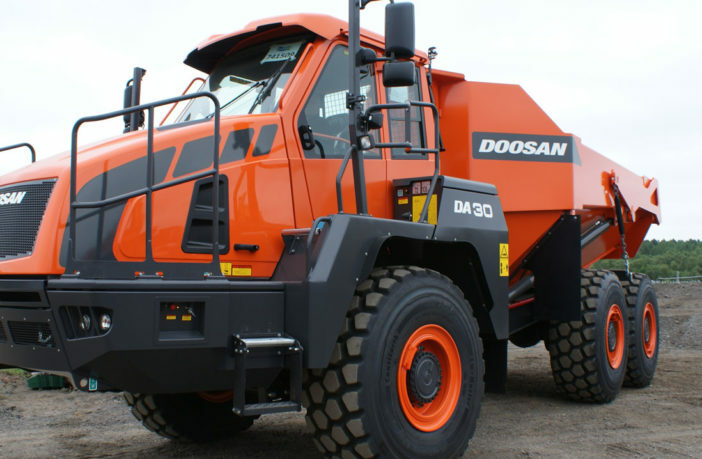 When this is coupled with the enhanced rear differential system which reduces engine RPM and further increases machine durability, customers are ensured of an improved cost per ton carried with the Doosan ADT range. The Doosan DA30 is powered by the Scania DC9 276kW (370hp) diesel engine, meeting the Stage IV/Tier 4 Final emission regulations through the use of both selective catalytic reduction (SCR) and exhaust gas recirculation (EGR) technologies, with an electronic engine brake system, one of four brake systems on the trucks. Doosan’s Stage IV/Tier 4 Final ADTs do not need a diesel particle filter (DPF) to meet the emission regulations.